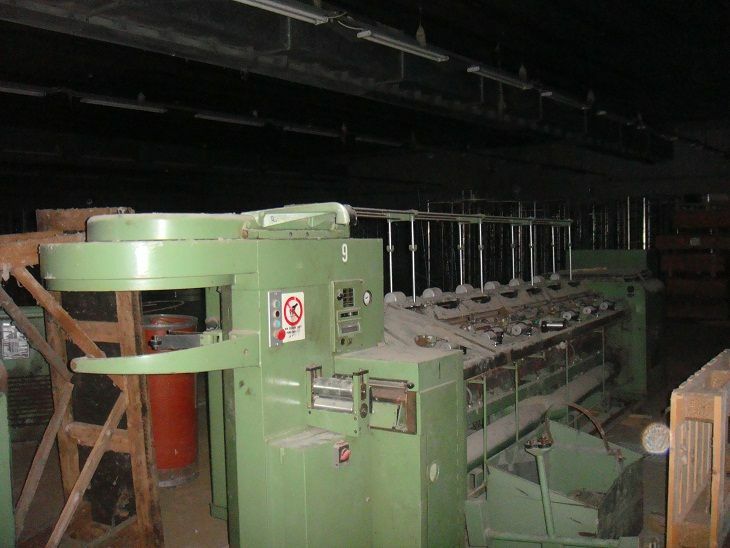 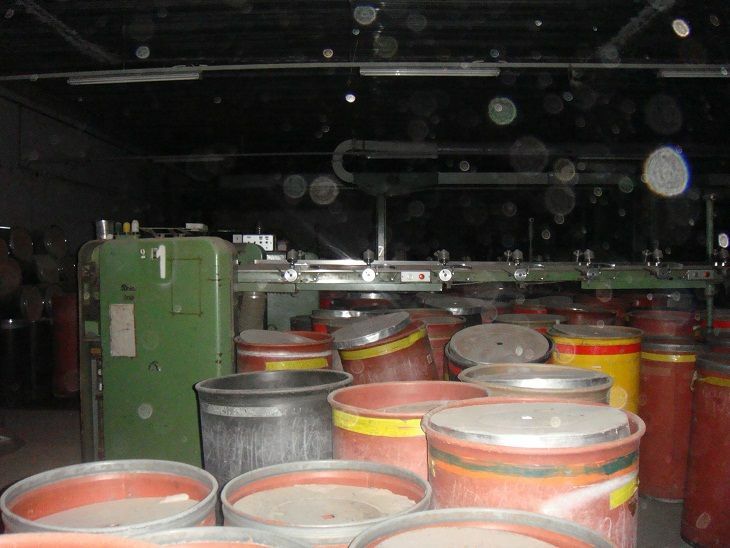 40 Blowroom, Carding, Rieter, Schlafhorst Used Spinning Machinery for Sale! 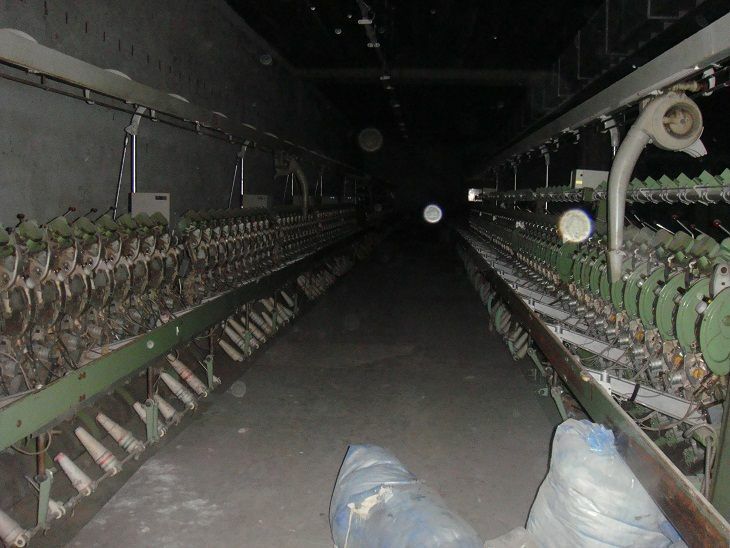 Short Description : Used Spinning Machinery for Sale! 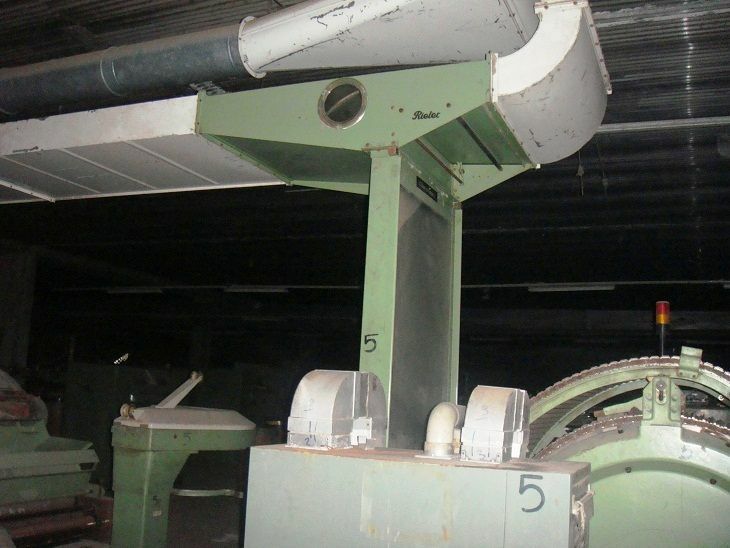 6.5 MISCELLANEOUS MEASURING & TESTING EQUIPMENT FROM LUWA, TEXTILE INDUSTRIE, ETC.